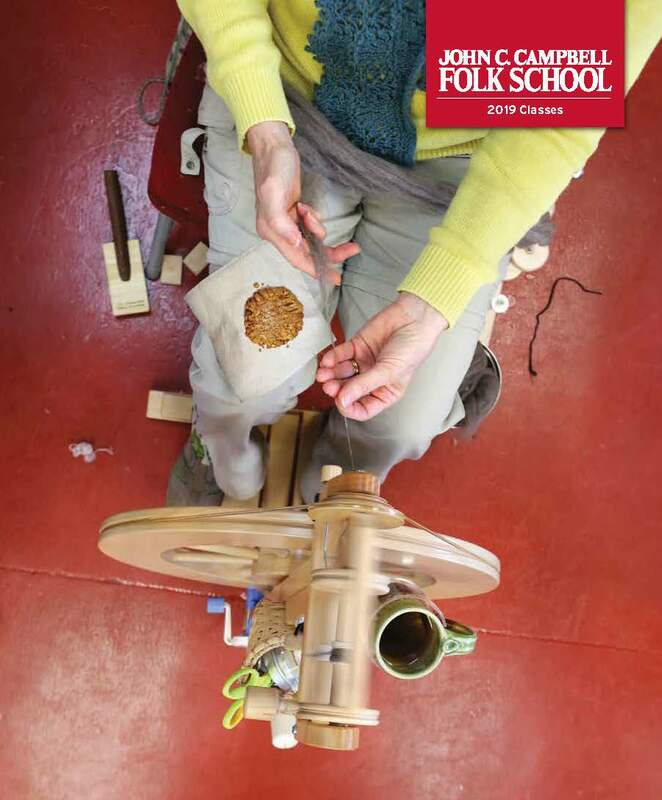 Our new Folk School catalog is here! You can browse and register for classes from today through December 2019. To receive a Folk School catalog for the first time, please complete our online form. We’ll send a catalog directly to your mailbox. View the eCatalog to see an online version of the new catalog. Choose from weeklong and weekend classes in 50 subjects, taught by talented instructors who enjoy sharing their craft with students. Browse several of our popular class subjects in the catalog, and inspire your creativity in our non-competitive learning environment. Tipper, I would like a catalog please. Could I please request a catalog? Thank you. Beverly-I sent you an email about the catalog. I’d like to request a new catalog. Thanks. Sharon-great to hear from you! 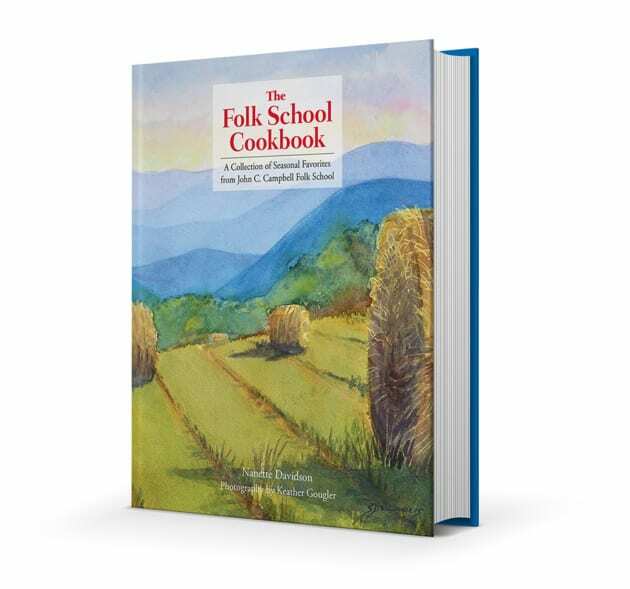 Please send your mailing address to me at tipper@folkschool.org and we’ll get a catalog in the mail to you. I would like a copy of the catalog. Katherine-send your mailing address to me at tipper@folkschool.org or reply here and I’ll get you a catalog in the mail. Have a great evening! Melinda-send your mailing address to me at tipper@folkschool.org or reply here and I’ll get you a catalog in the mail. Have a great evening!